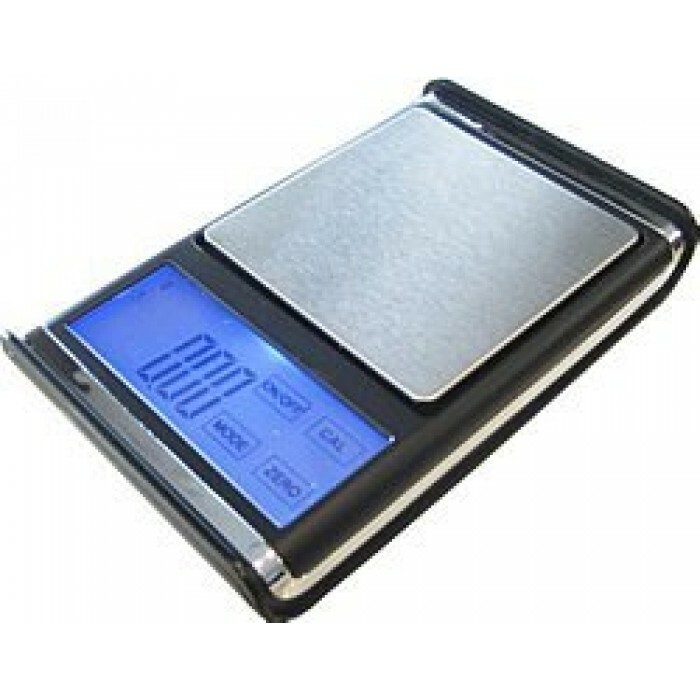 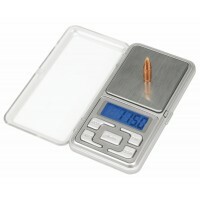 The US Balance Absolute Pocket Scale has one of the largest touch screen with Backlit Display. 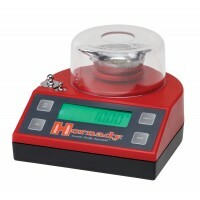 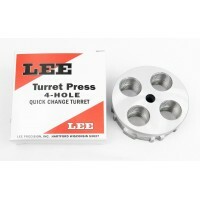 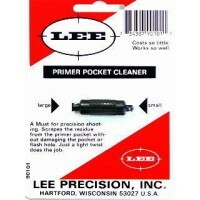 One Lee Precision Button Calibration and Four weighing modes makes weighing easy and accurate. 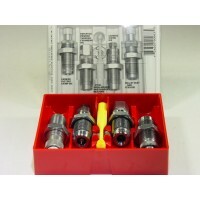 Auto Shut-Off will conserve the battery power after 60 seconds of inactivity and includes 2-AAA batteries. 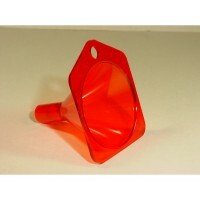 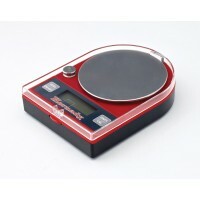 Has a Stainless steel platform, removable lid and tray, and includes a 200g weight.